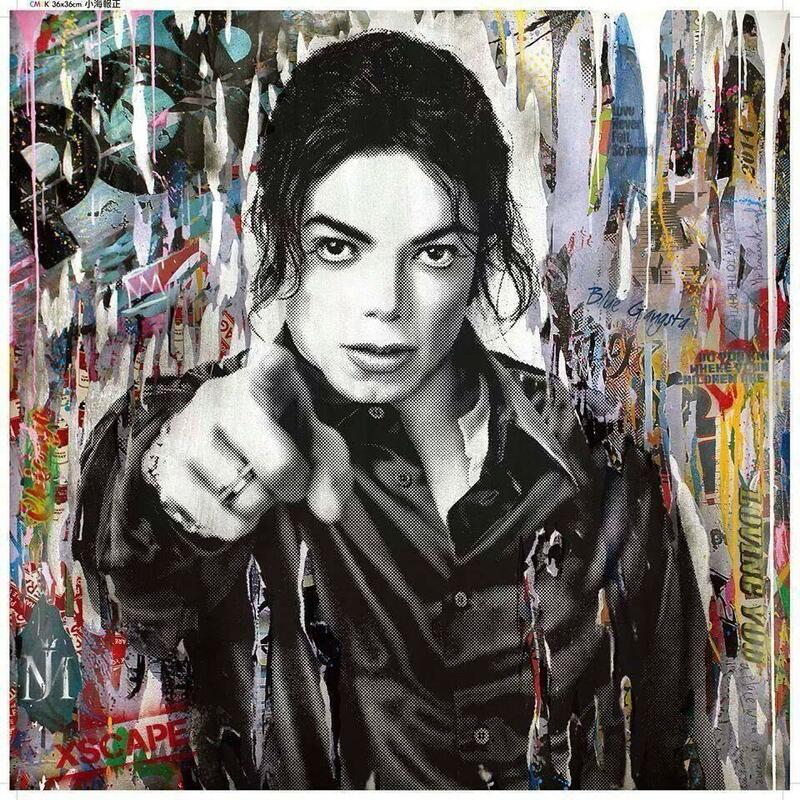 Entertainment website WorldstarHipHop has created their first original drama “All That Matters.” The executive producers..
Hip Hop Motivations Kenyatta “The Barber Walters Of Hip Hop” talks to Dame Dash about..
Mr. Brainwash talks creating the Michael Jackson piece, and reflects on memories with MJ. “Young N’ Reckless: Episode 1: “The Morning After” Synopsis: Ashley’s fears of abandonment have manifested.. 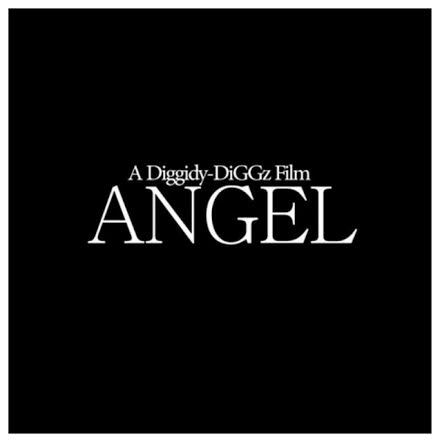 Recently singer/songwriter Jhené Aiko went overseas to London to perform and R&R was able to..
Diggidy-DiGGz brings you his first short film, “Angel”. Cast: Shannon Wallace as Russell Dhierry Clermont.. In Episode Three, Montreal “Spanky” Almond reveals some of the trauma that may have caused.. 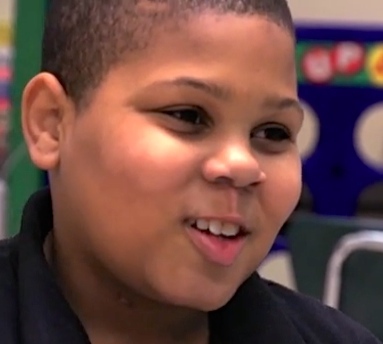 In the second episode of “Last Chance High” we are introduced to the young Montreal..